Experiencing frequent clogs? 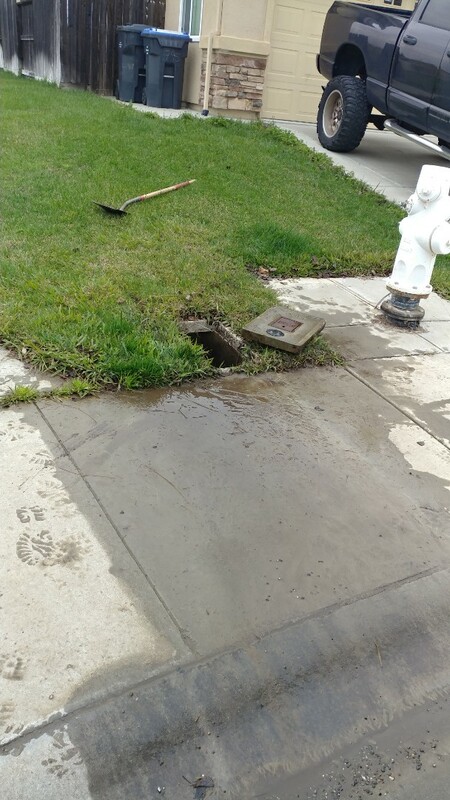 Your drainage system will benefit from a professional drain cleaning. 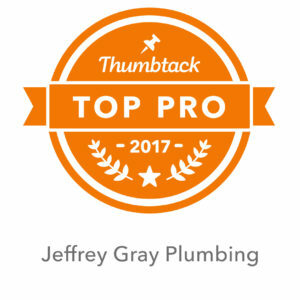 Call Jeffrey Gray Plumbing at (707) 646-1356 today. Save on your next service when you access our online discounts and coupons . Keeping your drains and water heater in excellent condition can help you avoid inconveniences and costly plumbing repairs. 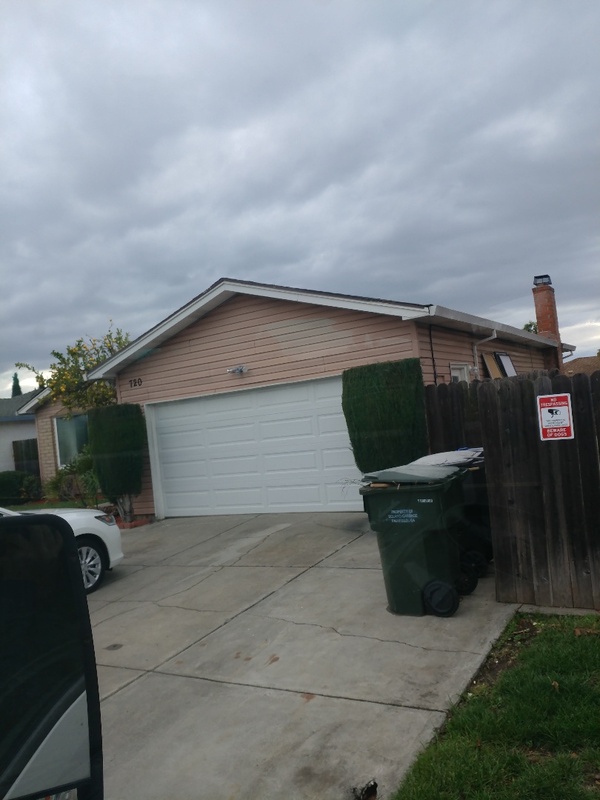 At Jeffrey Gray Plumbing, we strive to provide our customers with quality plumbing, water heater, and drain cleaning services in Suisun City, CA. We understand and value your safety and comfort at home. Our experienced, trained, and licensed plumbers can tackle and resolve plumbing issues of all severities. Schedule your consultation with us and let your plumbing issue be a thing of the past. Frequent clogs. You need to have your drains cleaned if you are frequently experiencing clogs or if clogs that develop are particularly tough to remove. Several clogged drains at a time. If you don’t get your drains cleaned when you need it, you will probably start to see clogs form in several different areas of your home such as your sinks, toilets, tubs, and more. Slow drains. If it takes a long time for water to flow down your drains, you probably have clogs in your pipes that need to be cleaned out. Floods. Sewage backup in your drains could cause enormous problems. 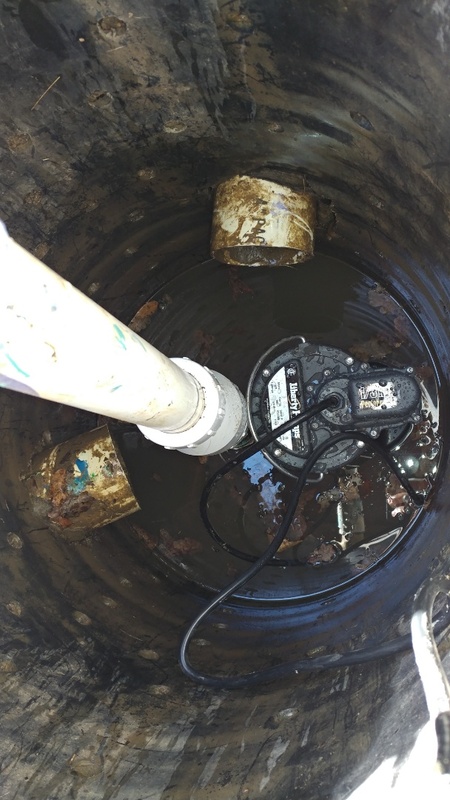 Ideally, you will have your drains cleaned long before you experience flooding in your basement. Odors. Unpleasant odors coming out of your drains indicate that you need to have your drains cleaned as soon as possible. Age. You can expect your water heater to last about 10 years. After that, you may start to experience malfunctions with your water heater. If you’re water heater is less than 8 years old, you might want to try remedying problems through repairs rather than replacement. Temperature problems. If your water is not getting hot, you might need to simply adjust or replace the unit’s thermostat. However, problems producing adequate hot water could indicate more serious problems. Unusual noises. Water heaters that make banging, creaking, or knocking noises might have sediment built up in their tanks. 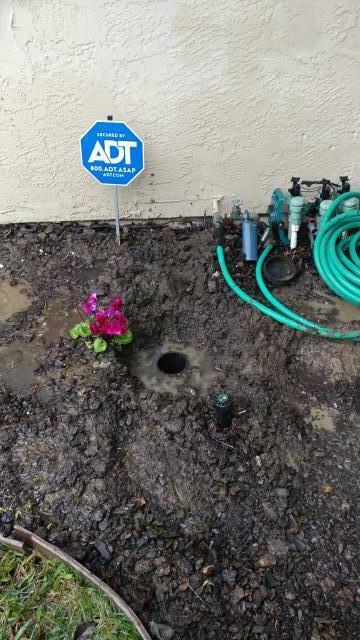 This can often be repaired by flushing the tank. Leaks. Leaks require immediate attention and often indicate that you need to have your water heater replaced. Dirty water. 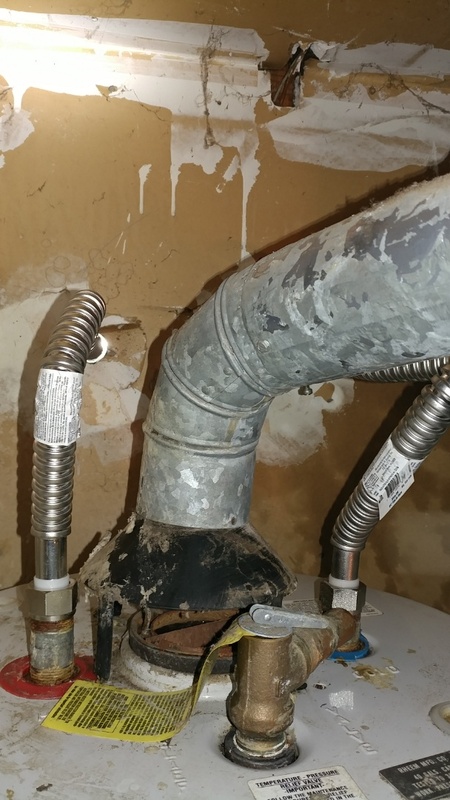 Brown or murky water accompanied by a bad smell is a sign that your water heater needs to be replaced as the unit makes your water unsanitary and unfit to use. 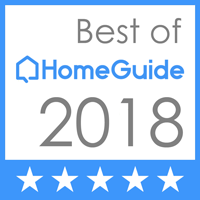 Jeff Gray Plumbing provided very prompt, professional service. A pleasure to do business with him. Came quick, found and fixed the leak and cheerfully explained everything to me. 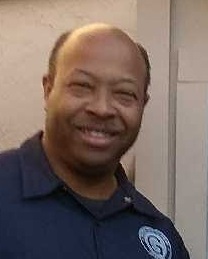 Mr. Gray was professional, courteous, and personable. He was quick but not rushed and neat. I was very pleased with his service! Professional service, Job well done! 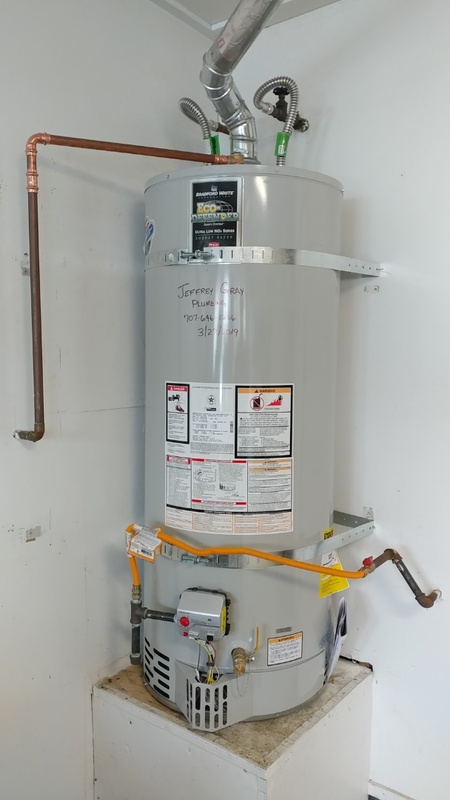 Needed same day service for a new water heater. Arrived on schedule and with everything needed to complete the job. Great service and top quality materials for a job done right! 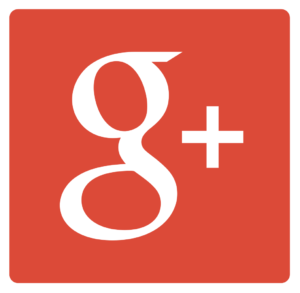 Great service and very knowledgeable! Jeff was very helpful for a first time house owner like myself. 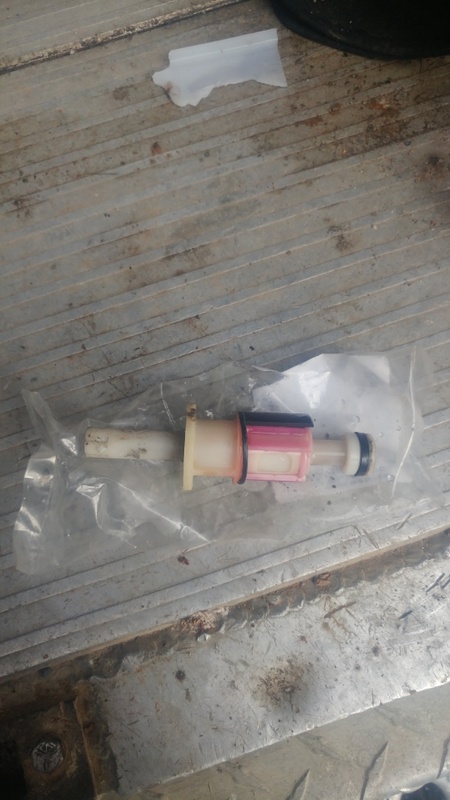 He diagnosed the issue right away and located where the problem was occurring. His services helped me understand exactly what was going on and gave us a way forward. Thanks for the professional help! 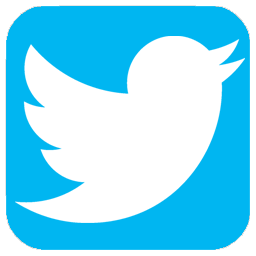 A great experience & I would highly recommend their services. 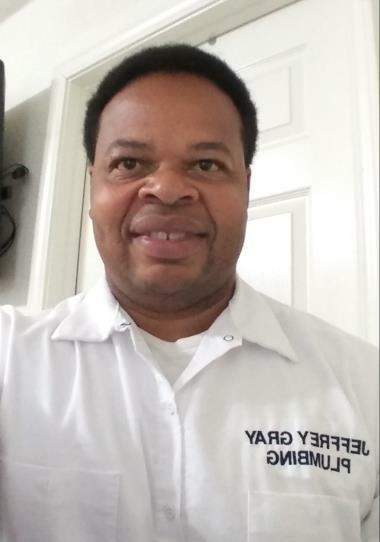 Jeffrey was very knowledgeable, professional & was able to relocate my house oven gas line quickly. I made an appointment with Jeff, to install a new kitchen sink, and to replace several water valves around the house ... He arrived right on time, and did a great job... I will keep his number handy in case I need any more work done in the future ! 5 Stars ! 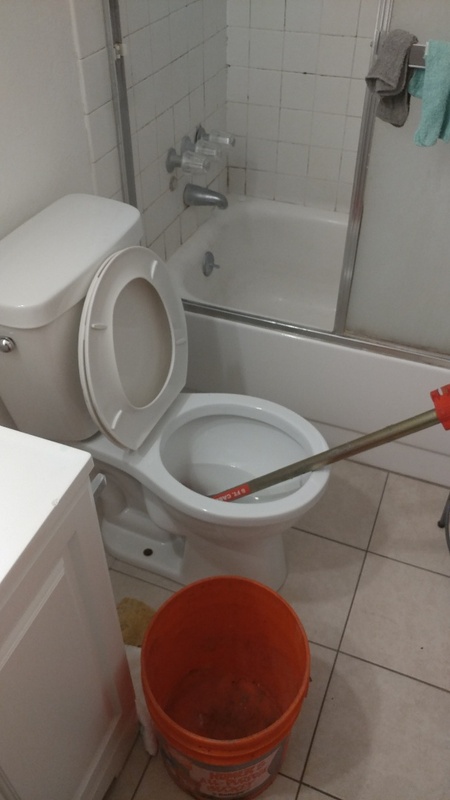 Great emergency service, clogged toilet and overflow repaired timely. 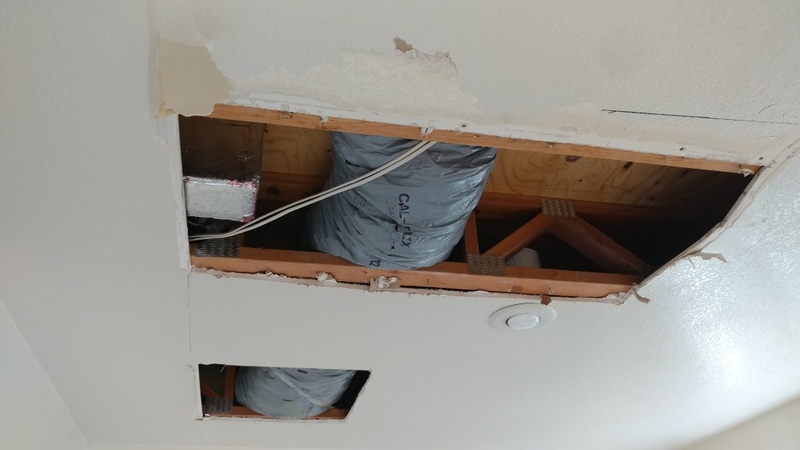 American Home Shield Warranty Plummer stated steaking from the roof was the only way to solve back up sewage on my property, which wasn't covered by American Home Shield. However, Mr Gray solved the problem without steaking from the roof. I had to pay out the pocket but it was worth my Peace of Mind. This was a very, very stressful experience. 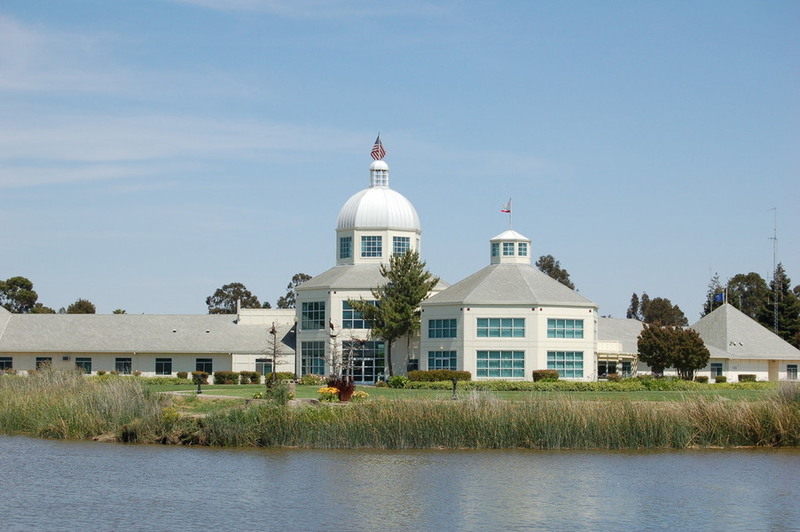 I highly recommend Gray Plumming in Suisun City, CA. Thank You for the great review. I look forward to serving you in the future. Jeff have a good customer service, keeps you updated on his arrival. Jeff did a great job, he was on time, diagnosed the issue and extremely professional, he did and excellent job. 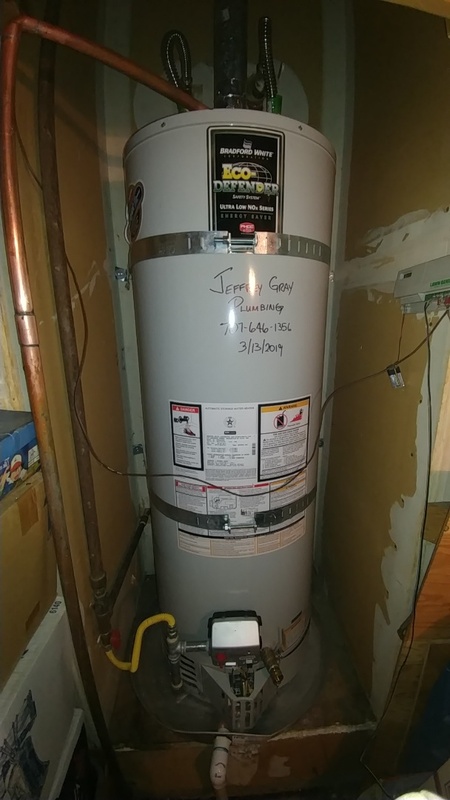 Jeff installed our water heater, he was professional, timely and gave a fair estimation of what it would. He brought our heater up to current spec's, we would definiely call Jeff again. Jeff installed our new toilet and we haven't had any problems. Just finished unclogging a toilet with commercial auger. Repaired water leaks at home and installed ball valve for the rear hose bib. Just diagnosed where a leak was coming from in a kitchen ceiling. Installed new flexible water connectors that were previously leaking. 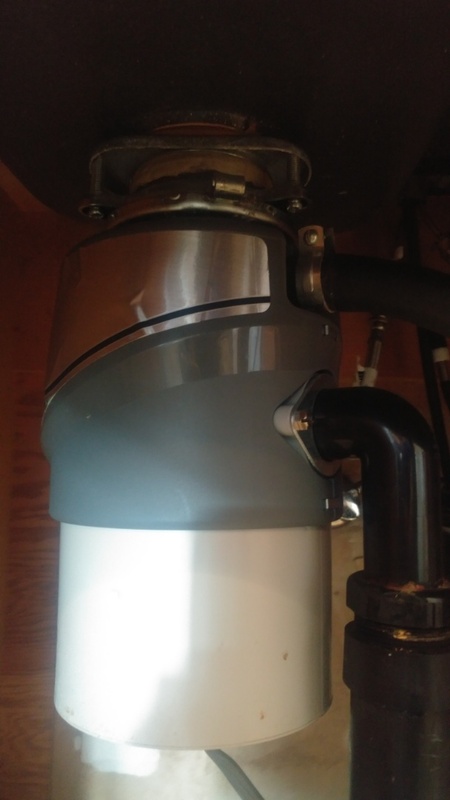 Changed flexible lines on the water softener. Installed new ice maker line pulled and reset toilet. 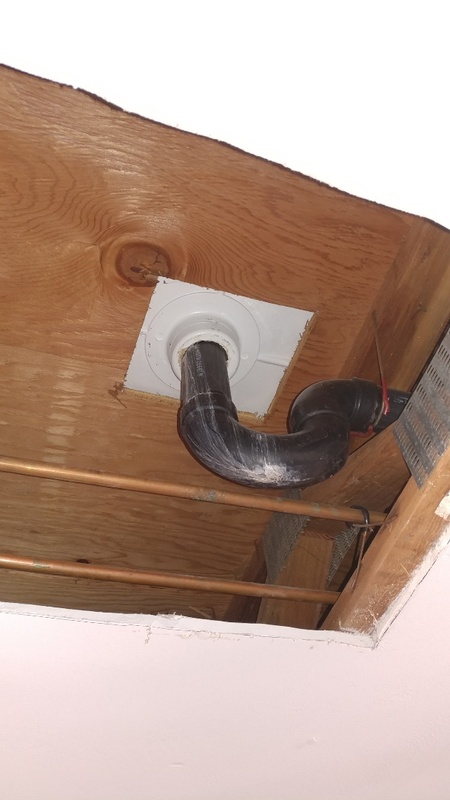 Repair shower drain. 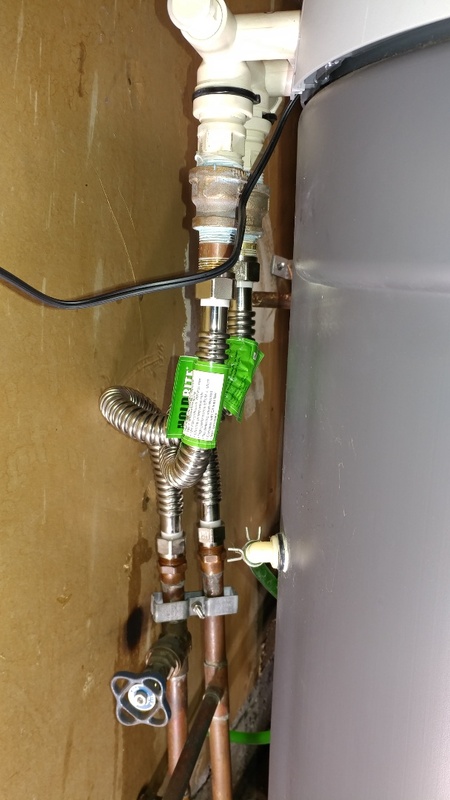 Lit pilot on water heater.